Note: This was written near the end of January 2012 and as such reflects the state of the technology and markets at the time. Everything is moving so fast a lot of the information below is subject to change, so bear that in mind. 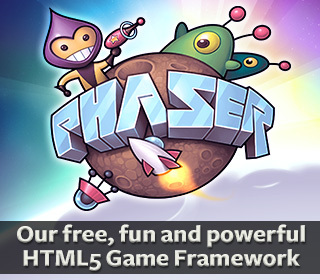 HTML5 game development and indeed the abilities of web browsers are in state of rapid evolution right now. On the HTML5 Game Devs site that I run I’ve been noticing an increasing pace of new content, game releases, tutorials, business news and technology. High profile and high quality game releases such as the Microsoft sponsored Cut the Rope are making headlines across the world, and engaging the public more than ever before. 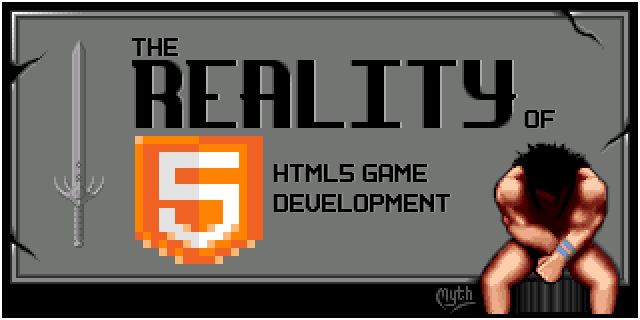 But what is the reality of developing an HTML5 game today? Especially for those coming from a different platform. And more importantly is it possible to actually make any money doing it? 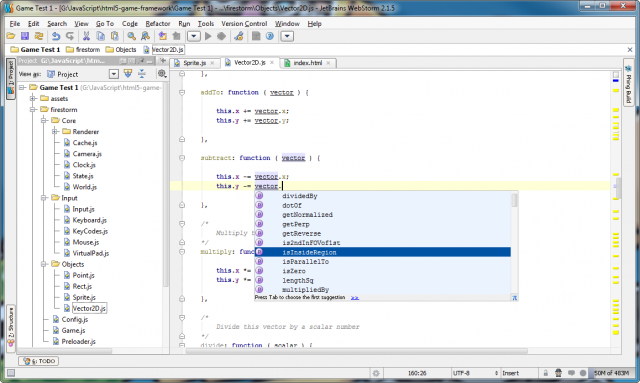 HTML5 is just a mark-up standard! 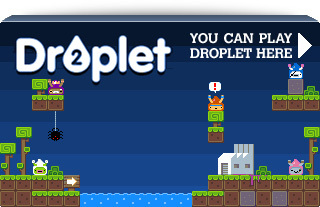 What is an HTML5 game? Right now it’s a news stream where I collate together all of the interesting articles I see floating around the web each day. A short summary / extract will lead on to the full piece, so you can skim the news list and see which items interest you most. 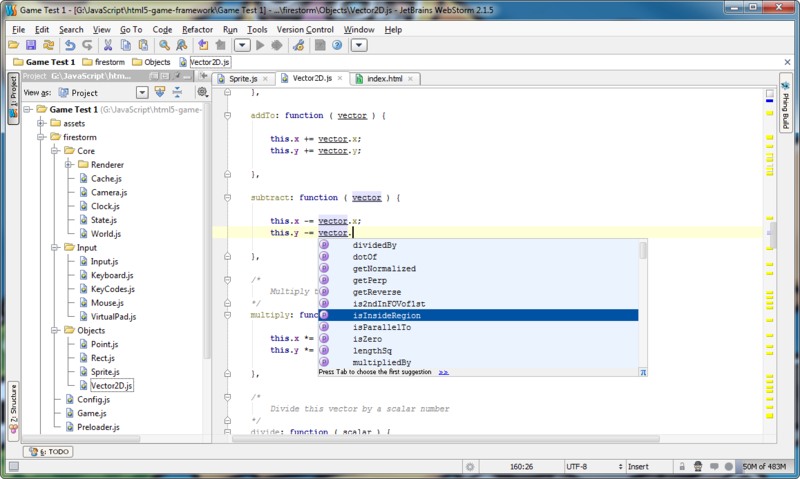 I’m also including new game releases, tutorials and the business and social sides as well. In the coming months I’ll add a developers forum, market place and some home-grown articles If you’d like to help me run the site by contributing news items then please drop me a line. 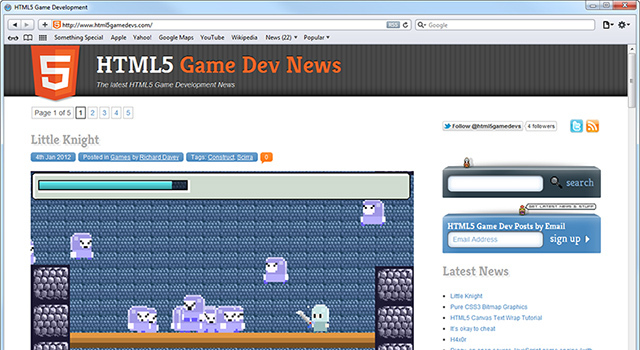 For those who prefer their news delivered via twitter, just follow html5gamedevs. And for those that prefer to digest it via email there is a subscription box on the site which uses the WordPress post notification system, so you can be sure your email address is safe and won’t be spammed / sold to anyone. I’m currently working on a new site design at the moment, as I’m sure it’s quite obvious where the inspiration for the current one comes from but for now I just needed to let the news flow. Happy reading!